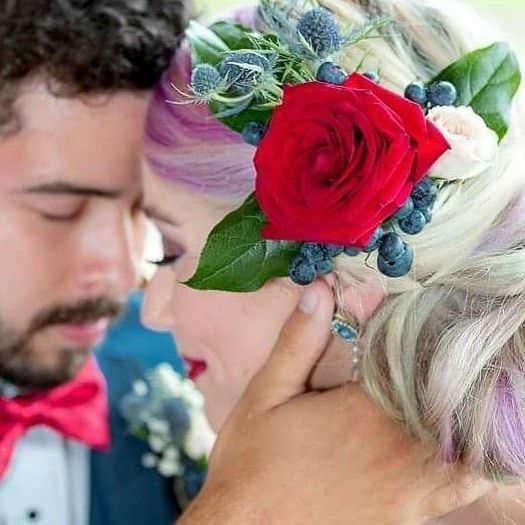 Blue View offers a one or two day event venue which accommodates up to 150 guests, allowing couples to create their own DIY-style event and relax at the same time. 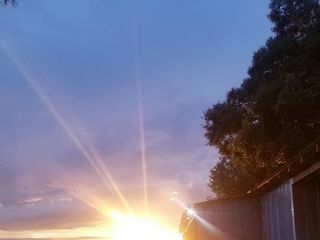 The 36 x 48 enclosed barn has a concrete slab floor and is filled with string lights. 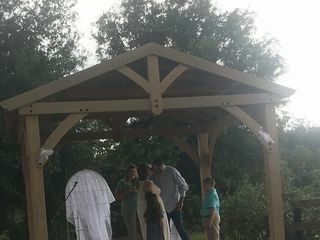 They offer a beautiful open-air wedding chapel that can be used for your ceremony as well as a spacious air-conditioned bridal suite for the bridal party to get ready for the big day. 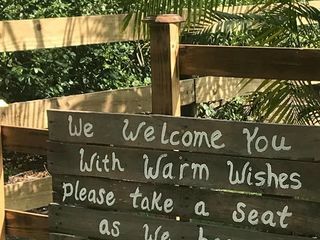 The owners of Blue View Event Farm have been in the farming business since 1979, first as a plant nursery and then as a blueberry farm since 1999. 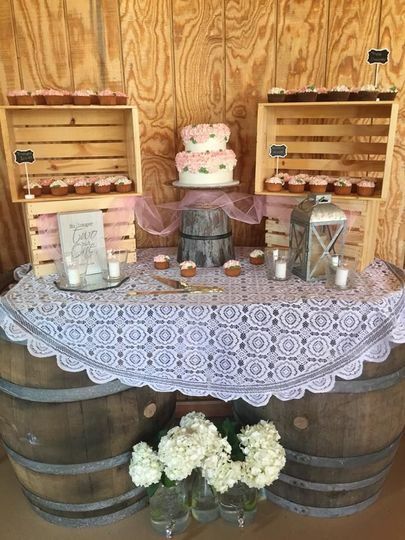 After getting many requests to host events on the property, they were inspired to make it into a rustic venue as well. 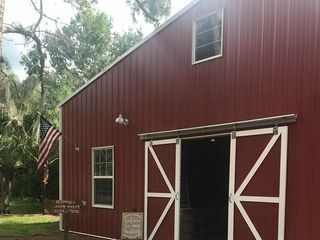 This beautiful property is off highway 17, just five miles southeast of Winter Haven. 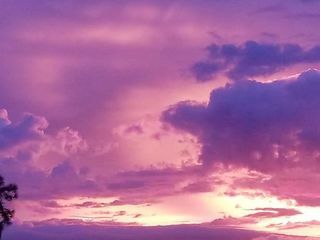 It resides between Tampa and Orlando, making it a convenient central location for all of your guests. 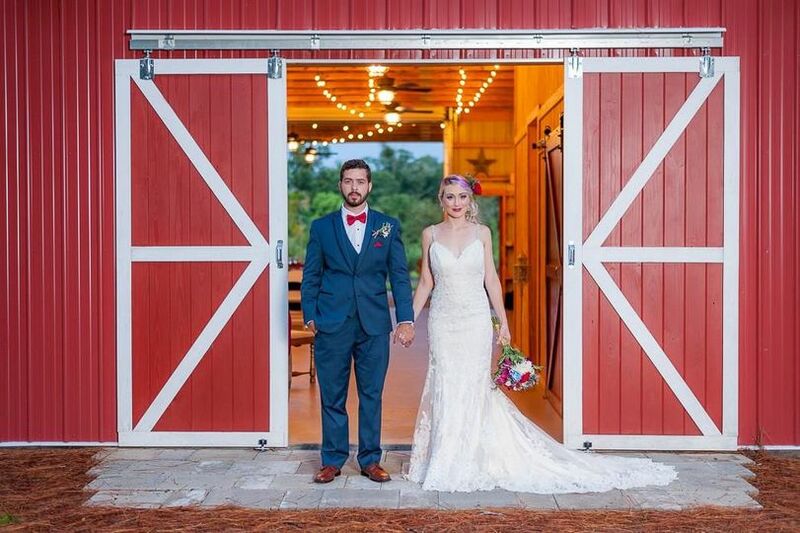 The Blue View Barn was the perfect setting for my daughter's wedding. It fit her personality from being a down to earth country girl to wanting to be that beautiful bride on her big day. 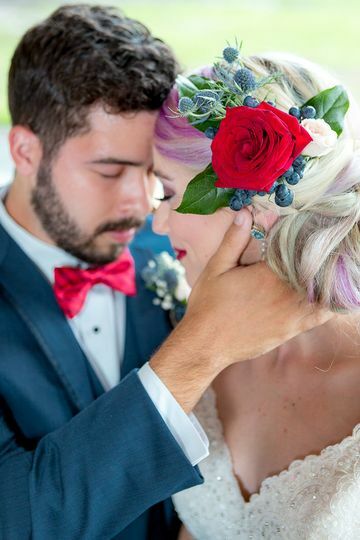 Jackie and her husband, owners of Blue View Event Barn, were the most sweetest couple to work with. They treat you like family from the moment you meet, and help you in any way that they can to make your day special and memorable. 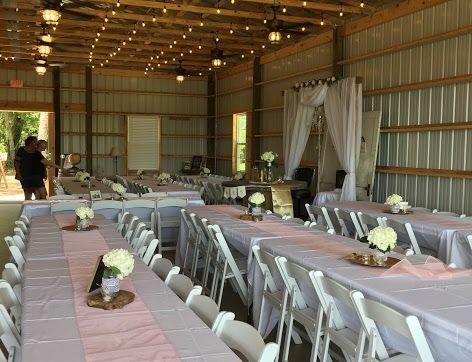 The venue is a very clean and spacious area that will meet all of your needs for the perfect barn/outdoor setting for your wedding and reception. 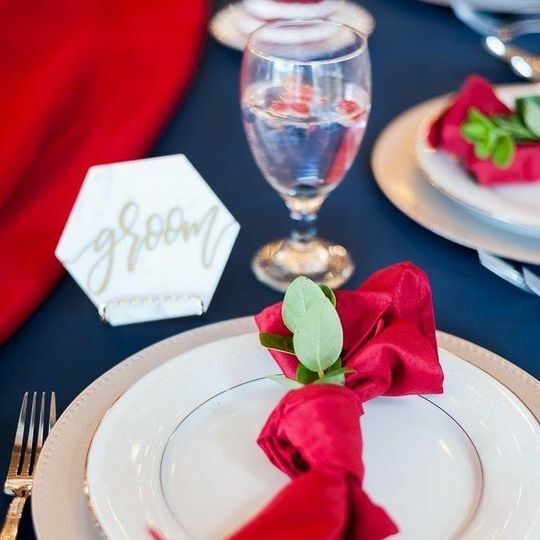 Including, a kitchen area, air conditioned bathrooms, to the perfect bridal suite, and different locations for you to choose where to say I DO. 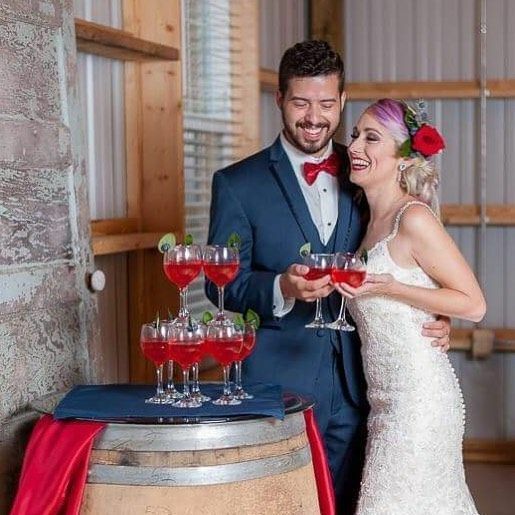 If you choose Blue View Barn as your venue, I promise that you will not be disappointed. Thanks Tanya! Your family was a joy to work with and your kind words are very appreciated. We work very hard to build our relationships with all our couples and their families. 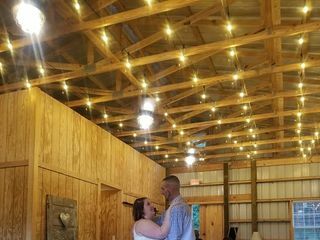 Blue View Barn will forever be apart of my husband and I’s love story. We started our new chapter the 27th of October which was only a month after we got engaged( I know, crazy!). 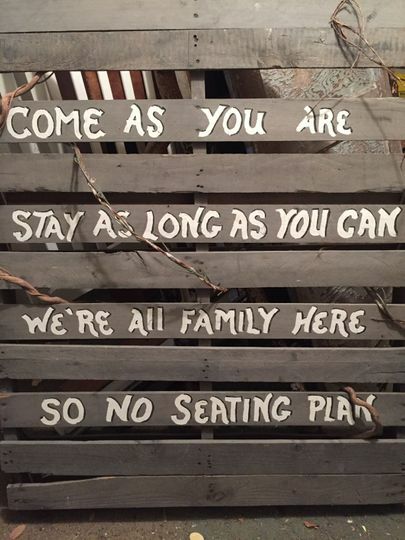 Jackie and her husband have created a business that feels like you’re working with family, if you’re looking for a venue that ties family and grace closer than they already are, I urge you to take a tour of the barn, you will fall in love. Thank you to the Whitehead’s for allowing our families enjoy such a great day at such a special barn! 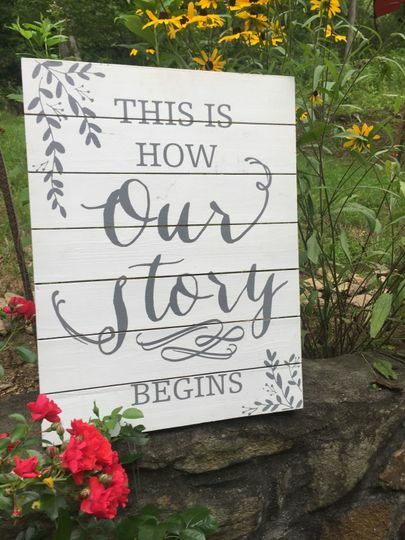 We totally enjoyed hosting your wedding and it all went very beautifully as if you spent months planning it. Blessings to you both and your wonderful families. Mother of the Groom, and now new daughter! Blue View made this a wonderful experience for not only our Bride and Groom, but our family and friends. Jackie and her husband are so easy to work with, and so very accommodating. They made sure we had everything we needed at every turn. The outdoor chapel is just amazing, and just let me tell you if you want a night time wedding you should see this place after the sun sets on those blue berry fields! 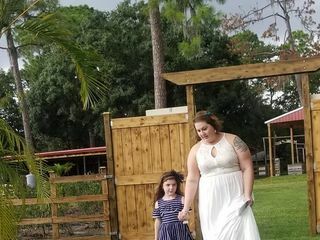 Gorgeous, from the barn to the chapel, to the huge open field with beautiful trees which makes picture taking amazing. Truly a 5 star experience. Thanks so much! We loved working with your family and Olivia and Dillon both looked great! It was a very special day. Words cannot begin to express the beauty of this venue. 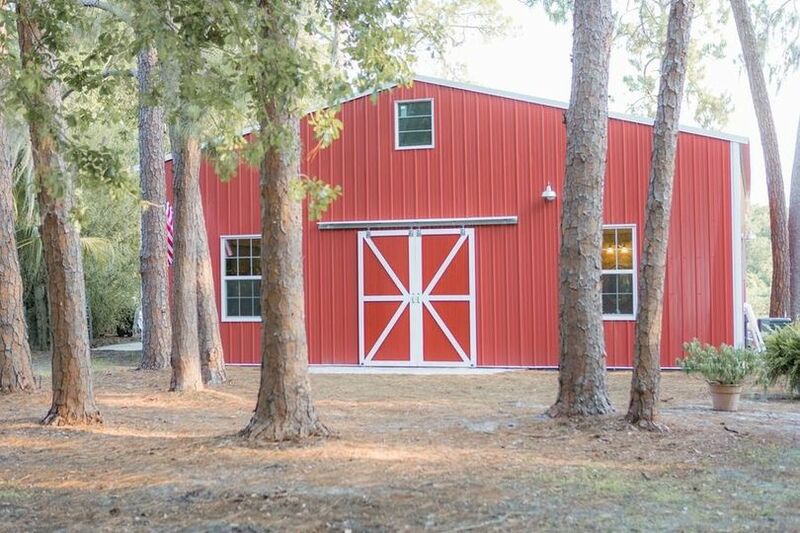 Nestled in the Whitehead Blueberry Farm just outside of downtown Winter Haven, this family owned red barn is a blank canvas that can accommodate from the simplest to the most Sophisticated and elegant of decors, making it a true one and f a kind gem. The owners go above and beyond to help accommodate and it’s well priced to suit any budget. We absolutely working here and we promise you will love absolutely love it’s charm.